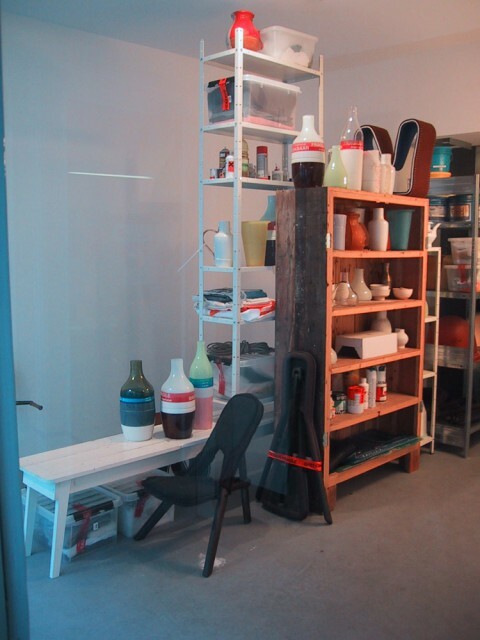 Collection: Some pieces are part of the collections of MoMA, New York and Museum Boijmans van Beuningen, Rotterdam. 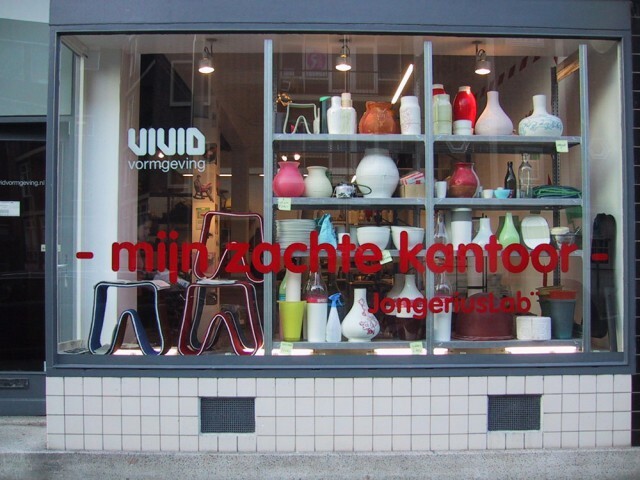 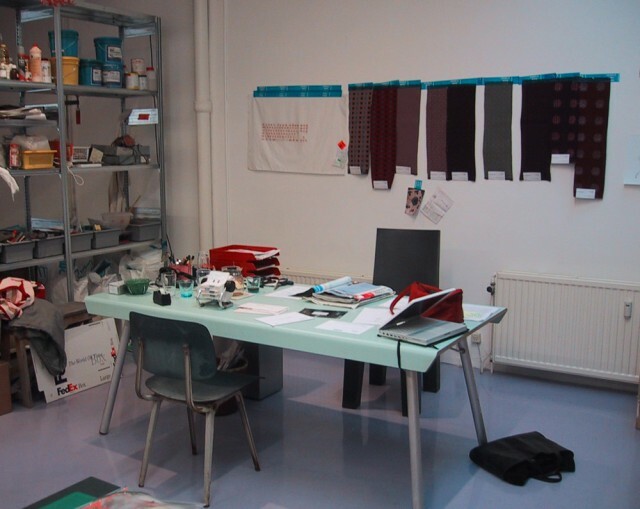 In 2001, Jongerius moved her office to the exhibition space of the design gallery Vivid in Rotterdam. 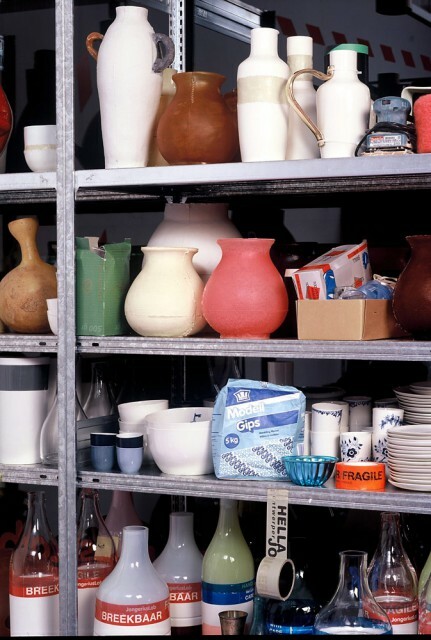 Alongside her own furniture, she displayed elements of the Soft Office installation, which was pre­sented in New York at the ‘Workspheres’ exhibition at MoMA earlier that year. 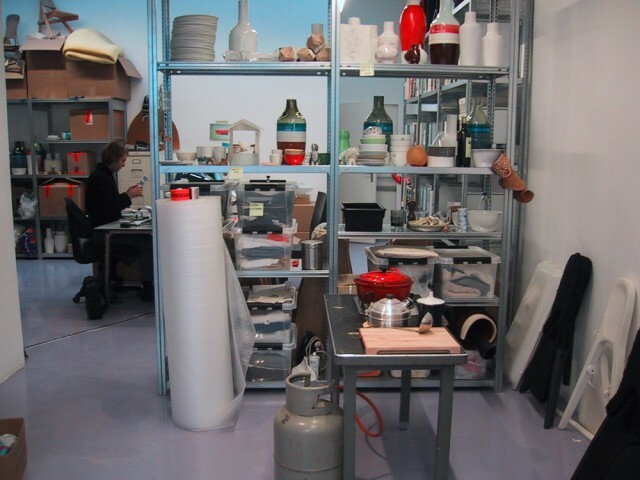 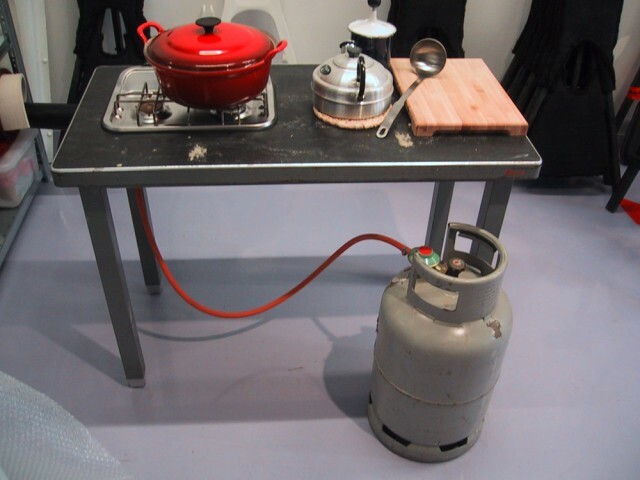 For 8 weeks the Jongeriuslab designers worked in the public gallery, offering visitors a glimpse of the working process (after 8 weeks they were relieved to move back to their secluded studio).